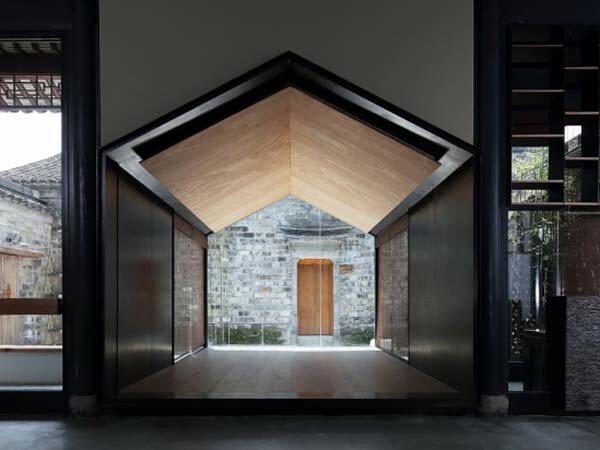 The World Architecture News Awards, popularly known as the WAN Awards, recognises some of the best architectural design work from across the globe. Representing 22 categories with areas as diverse as Adaptive Reuse, Transport, Performing Spaces and Waterfront Architecture, the architectural awards program continues to receive submissions from leading global design firms. All the entries received till date for the 2017 awards have been showcased online on the WAN Awards website. In addition to the 2017 WAN Awards submissions, the 2016 award winners have also been featured online. For this year’s awards, entry is open for 18 of the 22 categories and submissions can be sent until 30 June 2017. Two new categories, Tall Buildings and Practice of the Year, have been introduced in the 2017 edition. Submissions across all categories are judged by an extensive panel of top international experts. The WAN Awards team is proud of both the geographical range of projects, and the wide range in scale, making the global awards program truly accessible to any architect, anywhere. "I am confident that winning the WAN Education Award will pave the way for other sustainable educational projects that showcase how a school can become an integrated part of the neighbourhood, and provide the best possible architectural environment for learning and social development. WAN Awards also puts Danish architecture and the Municipality of Copenhagen’s ambitions for their public schools on the international scene as an example worth striving for. Entering and winning the WAN Education Award ’16 has been a positive experience all the way."